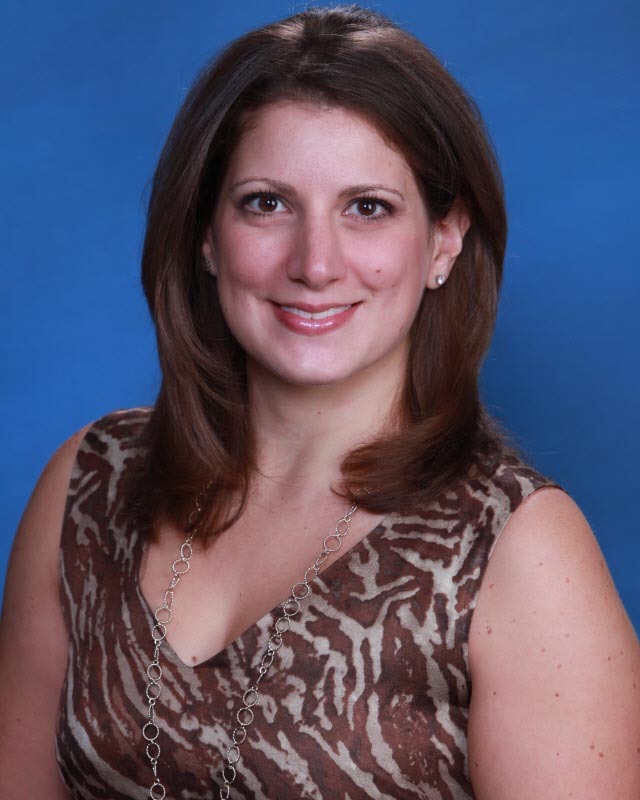 Assistant Principal Mrs. Stephanie Brodeur initiates STEM program to encourage girls to enter fields of science, technology, engineering and math. 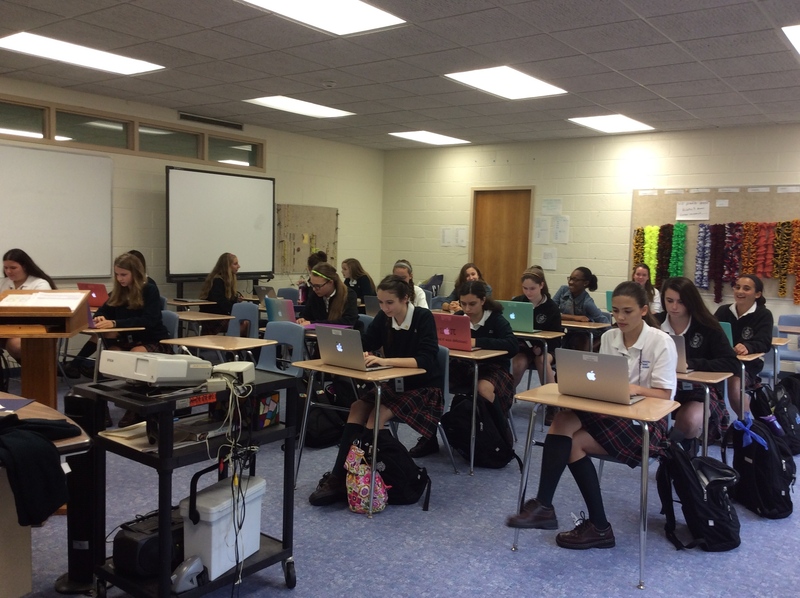 Among many new changes this year, IHA has introduced its very first STEM program. This program consists of eighteen girls who are interested in pursuing careers in the fields of science, technology, engineering, and math. Assistant Principal of Academics and Technology Mrs. Stephanie Brodeur created the program and wants the school to be strong in not only liberal arts, but STEM as well. STEM students utilize technology in Ms. Alcaro’s English class. Last year, between seventy and eighty girls applied to the program. Twenty were accepted and eighteen are taking part in it. Next year the program will continue with the 2019 graduating class. “We hope to enhance our technology not only for the Stem program, but for everyone,” Mrs. Brodeur adds.